You know that one friend who has great intentions and tries their best, but no matter what they still end up being a menace to society? When it comes to drinking games, The Great American Challenge is that. 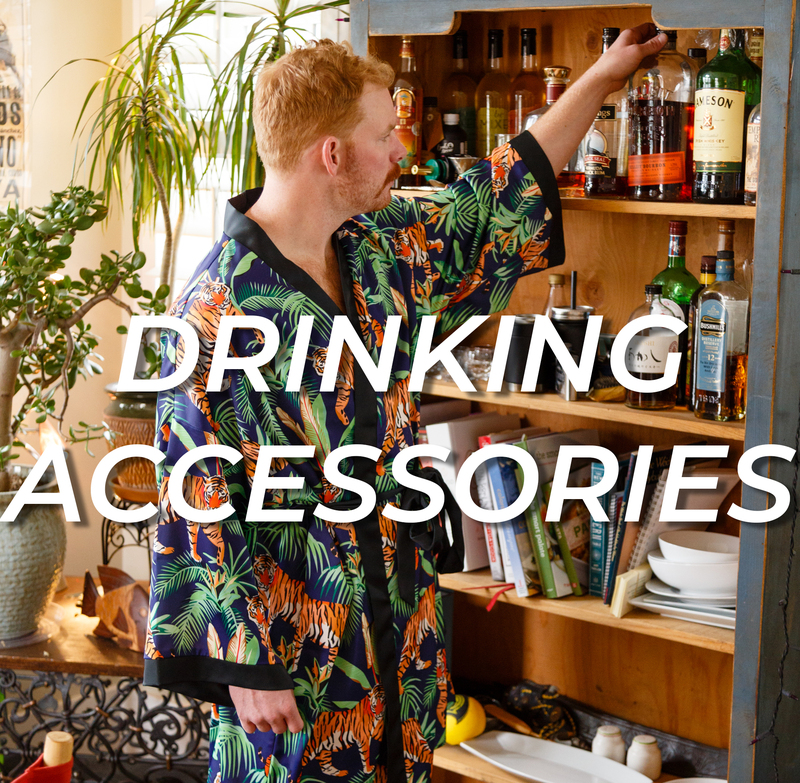 It’s a raw, unadulterated torrent of chemical consumption that is a surefire road to blackouts, hangovers, and friendship. 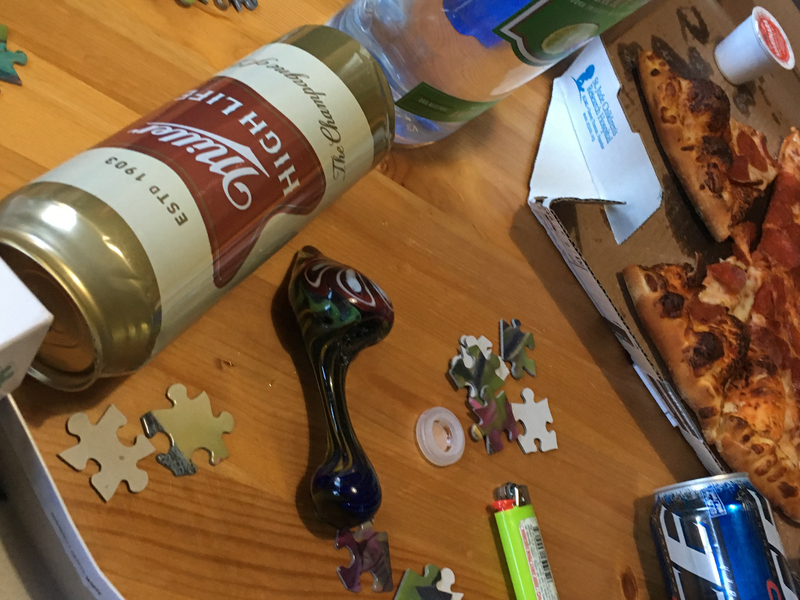 It’s pretty simple, drink a bunch of beer, smoke a bunch of weed, eat a bunch of pizza, and make a bunch of puzzle (that one doesn’t work as well). The first team to finish wins. Also we would not recommend looking up “The Great American Challenge” in google, but since we know you’re going to do it anyway…enjoy. 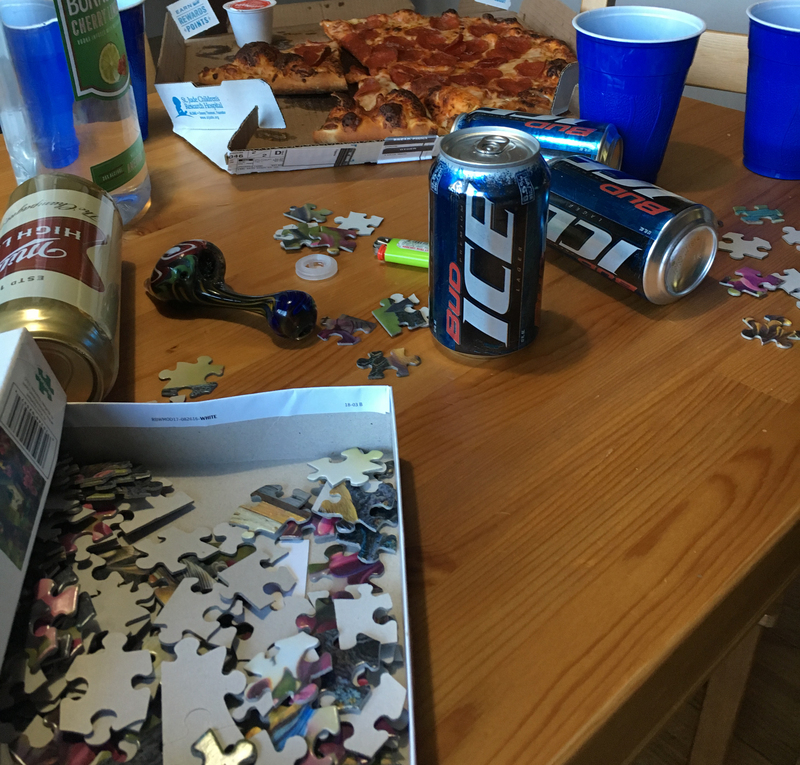 In teams of 4, you, and the other brave souls who elect to undergo this life changing event with you, will compete to finish all of your supplies provided; beer, weed, and pizza, before going on to complete your team’s 100-piece puzzle faster than everyone else. Each team will be harshly penalized for every time they yarf or spill their drinks with an additional beer for the team to consume. First team to finish everything wins eternal glory. Sounds easy enough, right? Wrong. So wrong. ‍ Easier than actually playing the game. More than your average night in a frat house basement, less than your first night in a frat house basement. Smoke first, you’re going to want to be hungry, then eat the pizza, the beer will fill in the empty space. If you drink first, that pizza will go down about as well as the Bay of Pigs. Feel free to argue with me, but you’ll be wrong. Again. Bloating, muscle fatigue, ruined friendships, and chafing. Normally we wouldn’t even think about challenging someone to this, but you’ve made it this far, so might as well send her home. This challenge involves the activities of drinking beers, running miles, eating donuts, and the number of time you can whip up a batch of the family chowder (I assume you understand). Basically you have to assign each of those activities to one of the numbers in the challenges name. Let’s say you pair donuts and “24” that means you’ll have to eat 24 donuts and pair each of the other three activities with one of the other number. You have 24 hours to complete the all four activities with their assigned numbers. I HIGHLY recommend that you leave 6 for the hardest activity, and godspeed.